An app created by a Harvard student exposed privacy flaws on Facebook’s Messenger app. Aran Khanna’s app allowed users to locate other users they were communicating with – an act he considered a public service illustrating the consequences of unintentionally sharing data. His upcoming internship with the company was rescinded but he called the episode a learning experience. Click here to read more. Researchers say that cities will save about $17 billion a year in energy bills by 2019 by optimizing services like streetlights, parking or garbage. Using large-scale digital systems allows cities like Barcelona to collect data and feed it back through high-tech infrastructure, like re-working bus routes for efficiency and personalizing information for neighborhoods. Click here to read more. 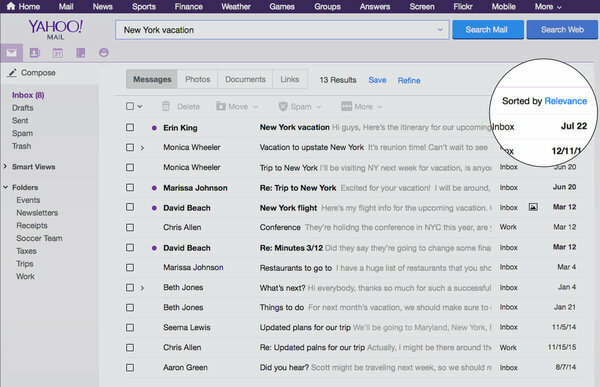 Yahoo email users will now be able to execute more thoughtful searches within their inbox, say developers. In addition to message content, the email service will also index the attachments and links that people include in emails, and highlight paired social media profiles of recipients on Facebook, Twitter and LinkedIn. Click here to read more. Moment-driven, personalized journalism will be available to mobile readers of the New York Times. Based on a year-long study of mobile users, their team was able to identify when consumers were looking for particular content, like a morning briefing “tip sheet.” Linda Zebian, Director of Corporate Communications for the Times, says the dynamic technology will continue to evolve and personalize. Click here to read more. 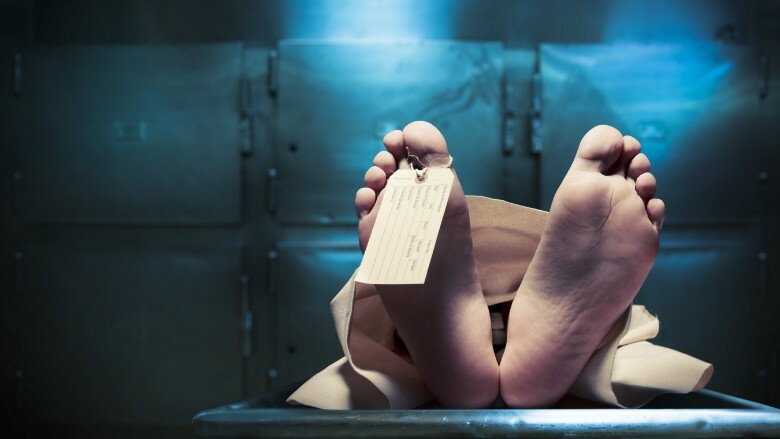 An Australian security expert presented research at a hacking conference in Las Vegas recently that showed flaws in the online systems for death records. Filing a death certificate requires minimal information and victims who are deemed “dead” then get stuck in a mess of bureaucratic paperwork with multiple agencies. Click here to read more.